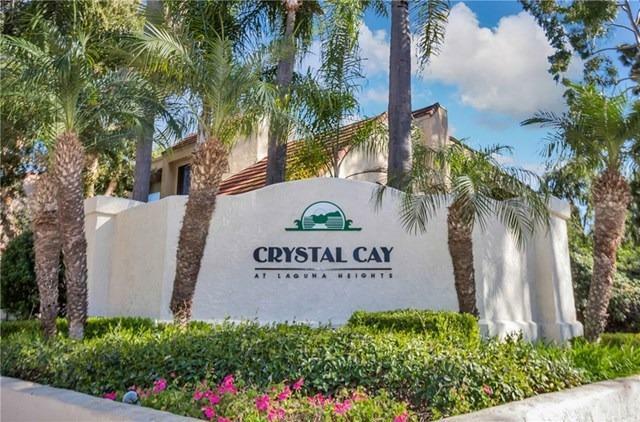 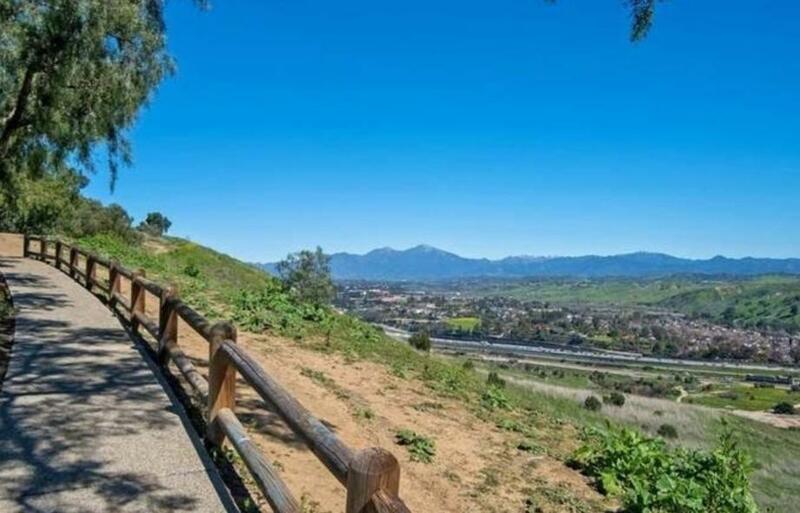 ***Crystal Cay Community***Always on vacation here in Laguna Niguel. 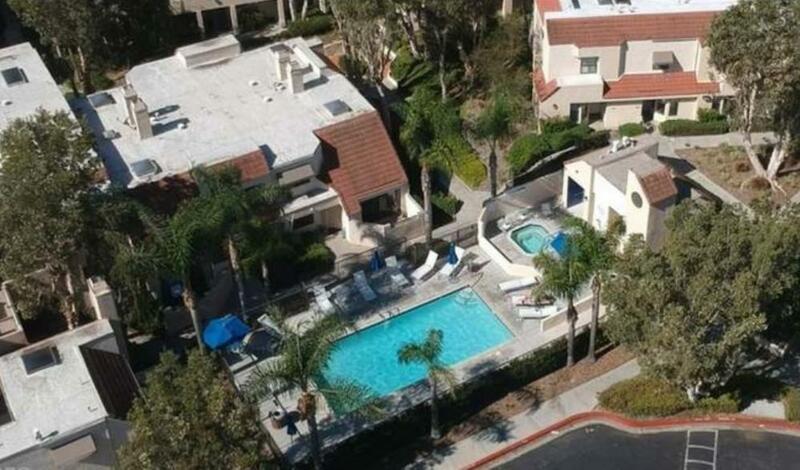 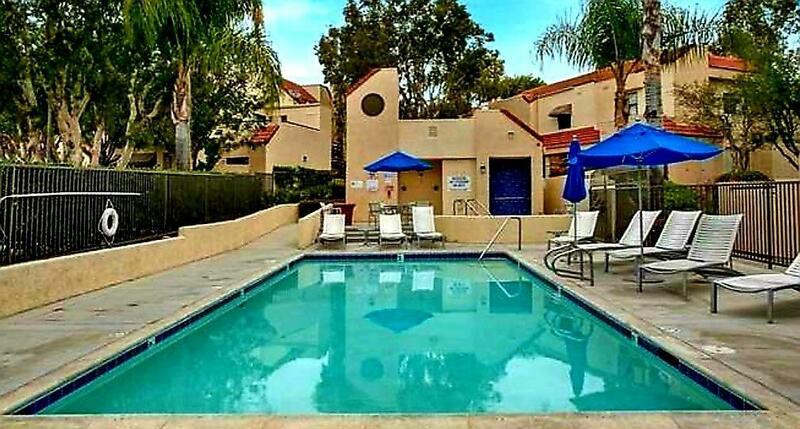 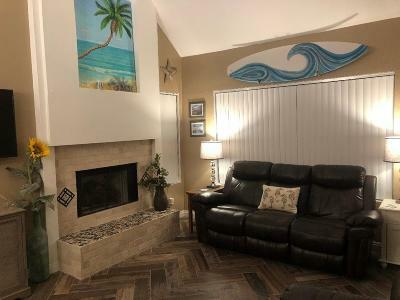 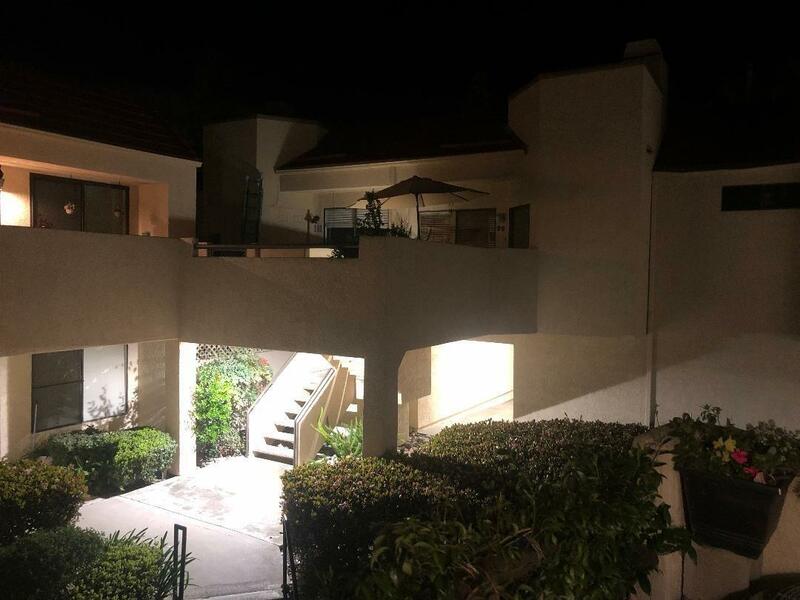 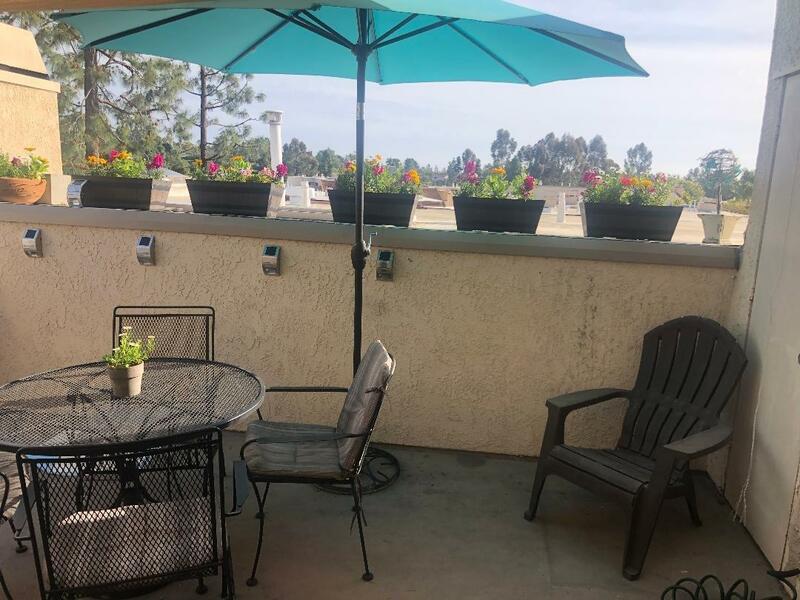 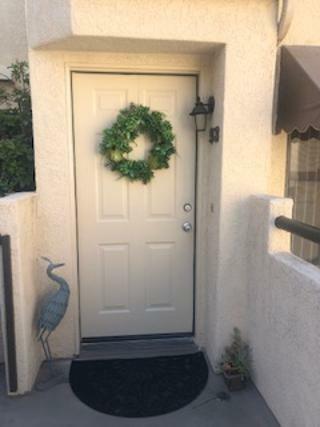 Capture the essence of life minutes from the beautiful Southern California coastal beaches.Stunning turnkey condo located just a few miles from Doheny beach and the harbor. 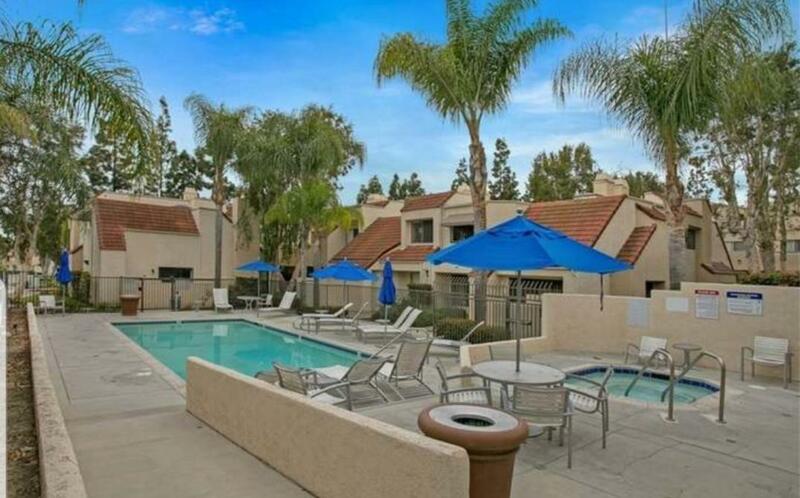 There are several bike and walking trails right outside the complex with quick easy access and a pool just steps away. 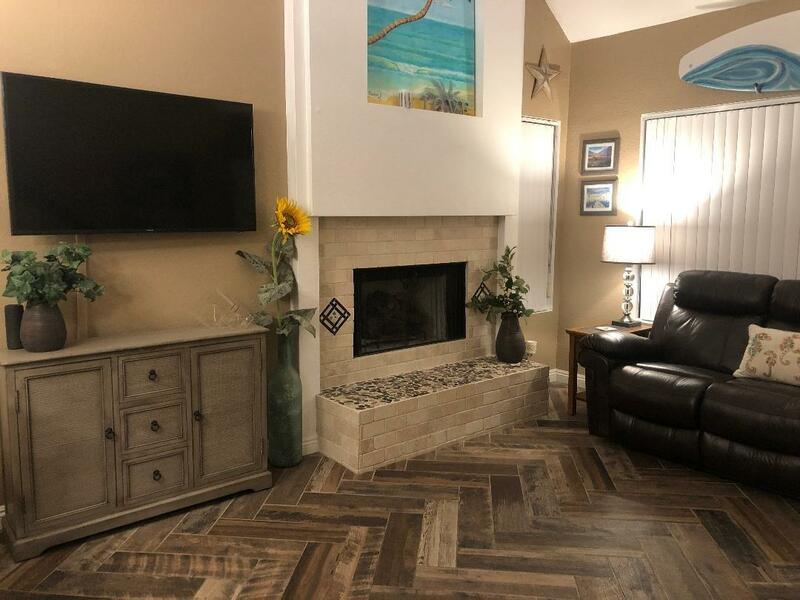 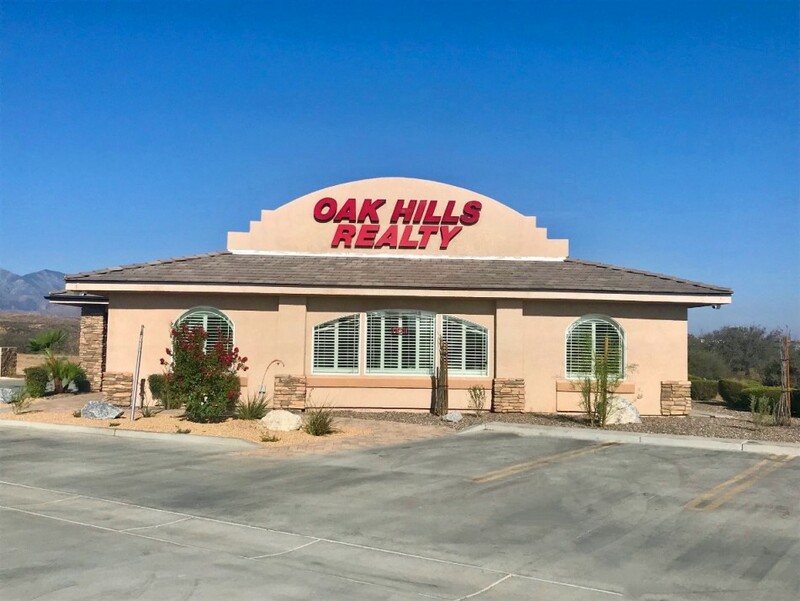 This spacious 2-bedroom 2 bath home is just under 1000 square feet of serenity with its open floor plan and vaulted ceilings. 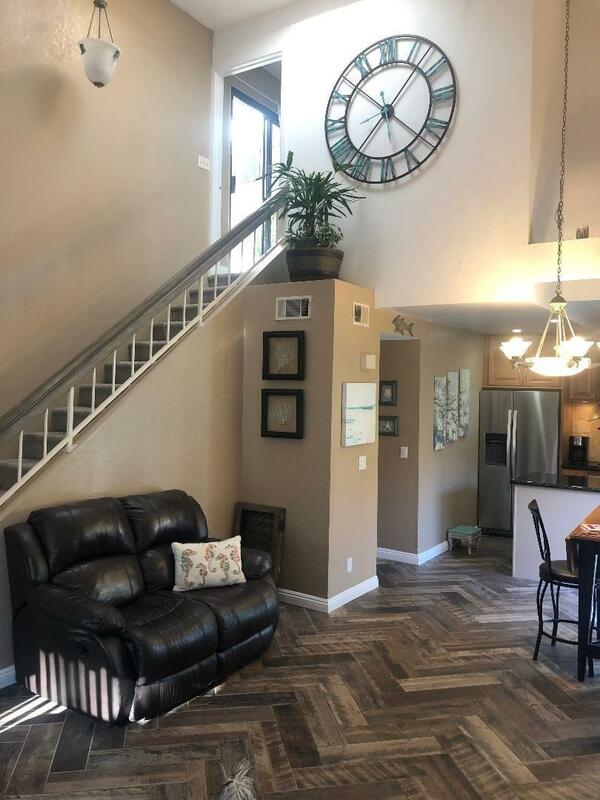 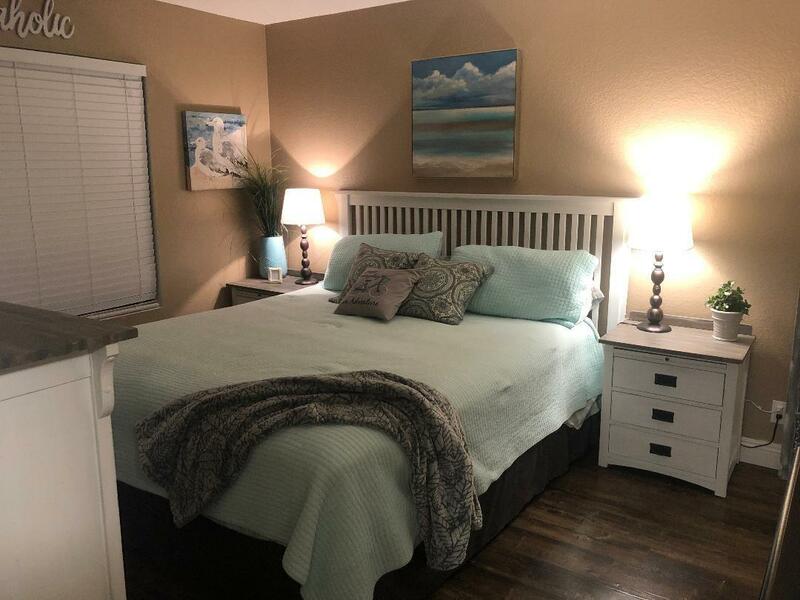 This unit is move in ready & shows like a model with its gourmet kitchen that has granite counters, custom back splash, stainless steel appliances and lots of storage. 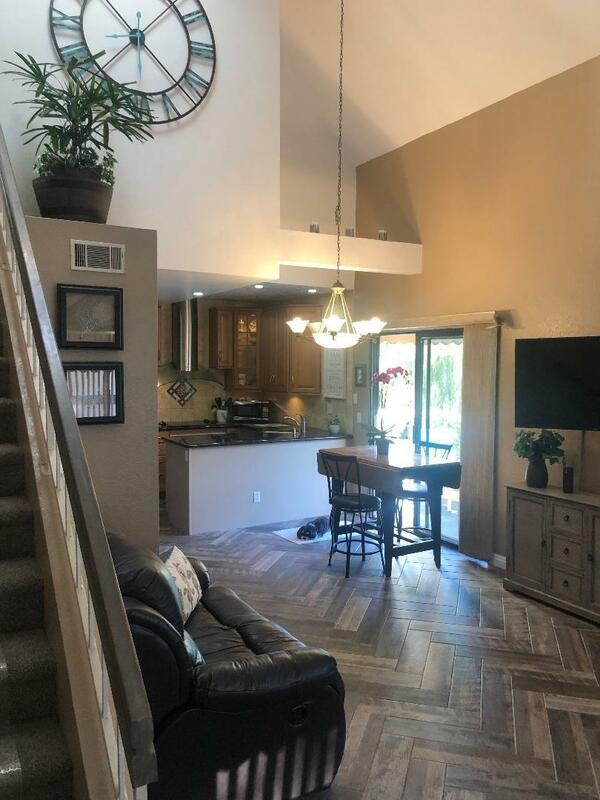 The open floor plan with recessed lighting is perfect for entertaining. 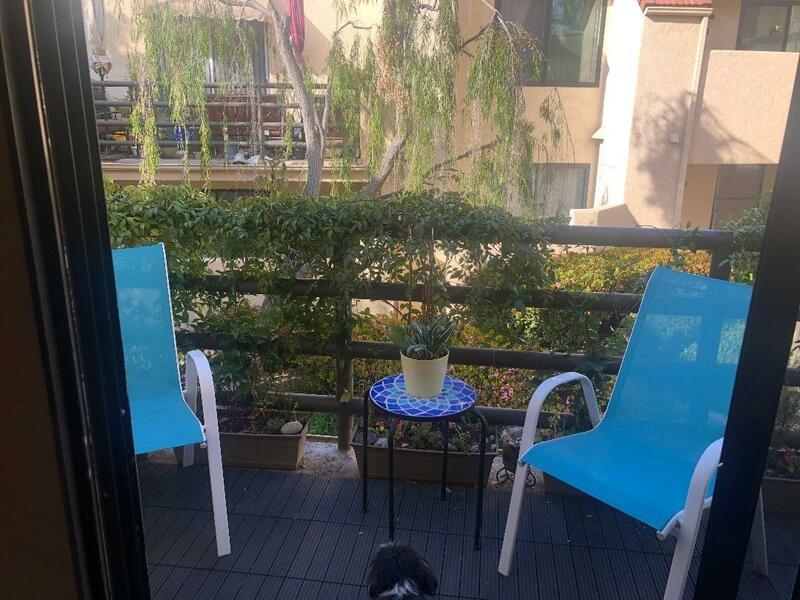 This condo has two balconies, one located off the living area and the other is just off the up-stairs bedroom. 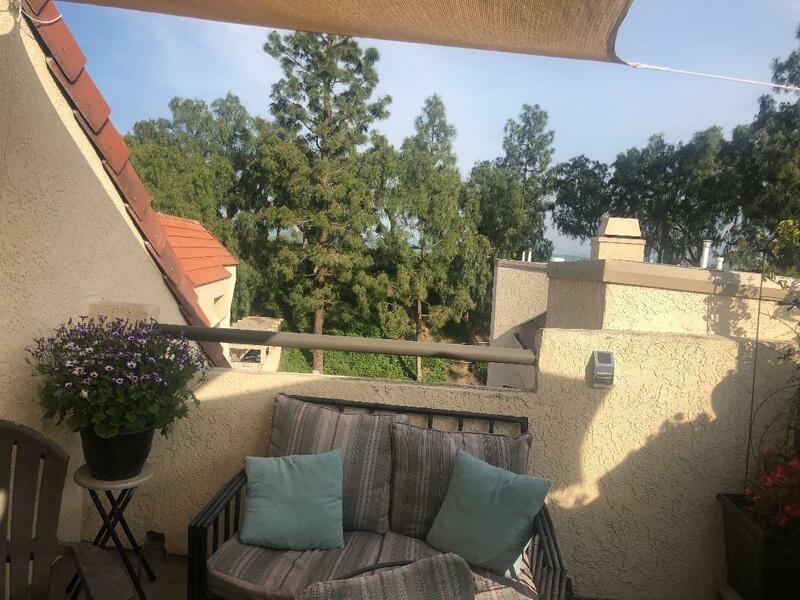 Both balconies allow for outdoor living the entire year. 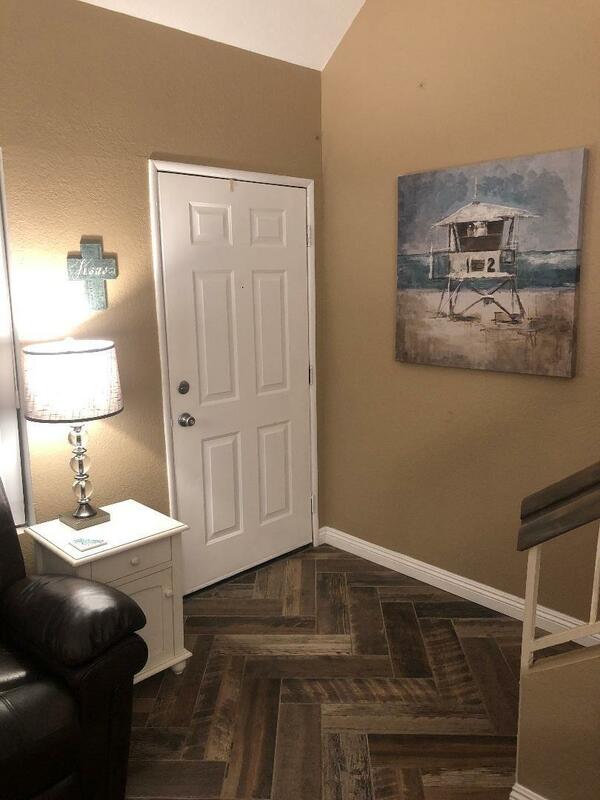 Custom design wood like tile flooring and new laminate up-stairs. 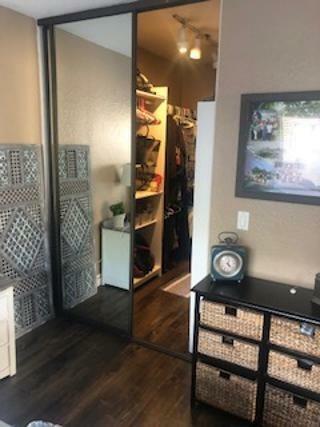 For your convenience there is a laundry closet that holds stack-able washer and dryer. 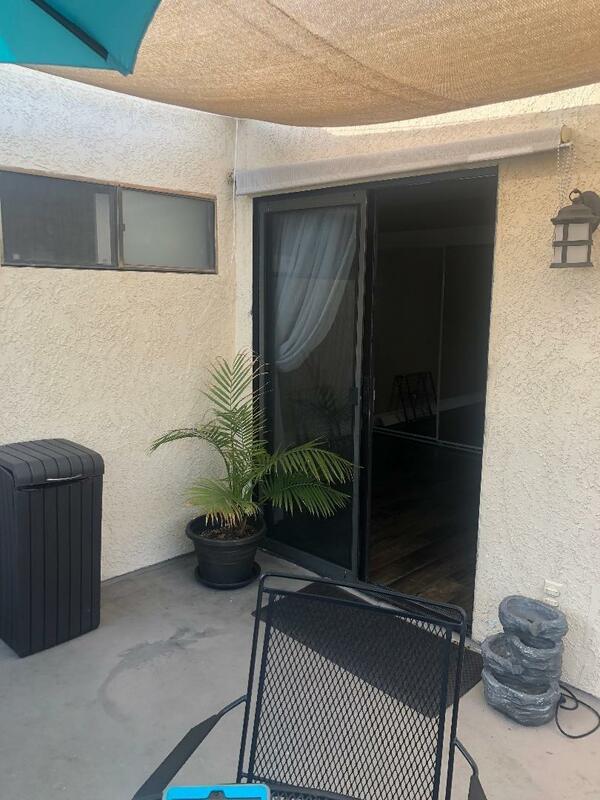 There is also a 1 car designated location parking spot with cabinets for the extra storage. 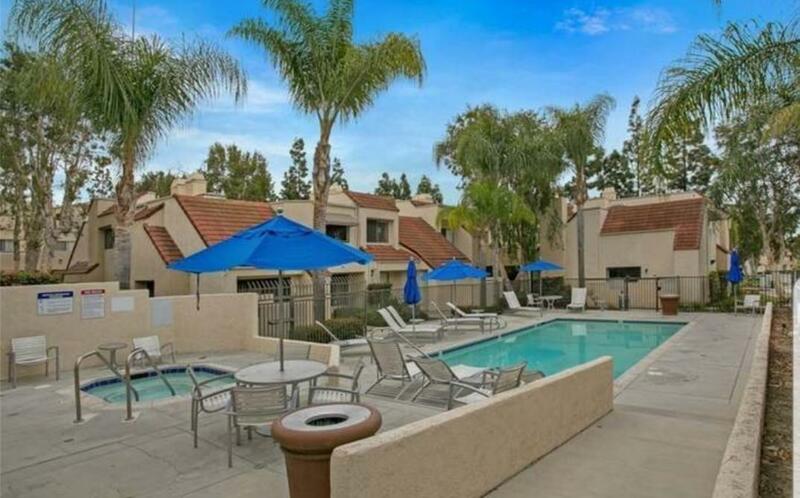 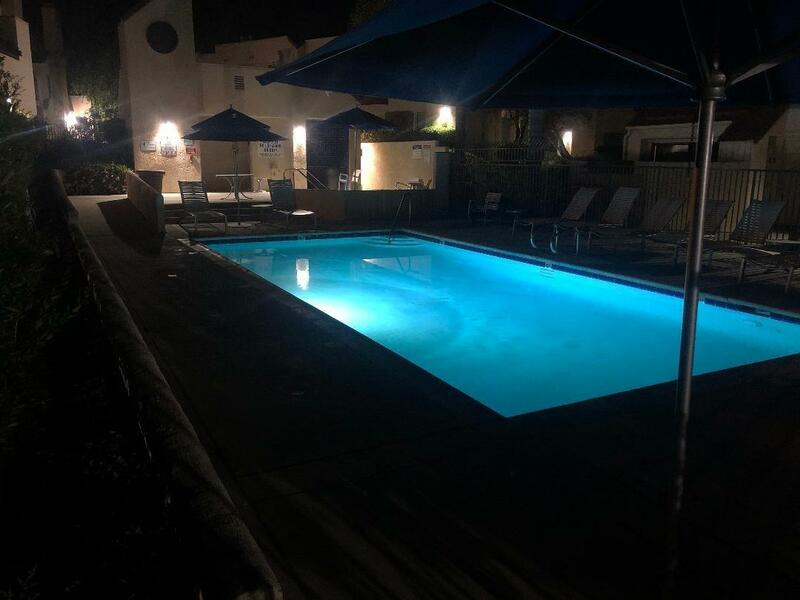 This condo is located in the best location of the complex it's quite and peaceful truly the best place to live. Come live the life you have always dreamed of this condo won't last long.